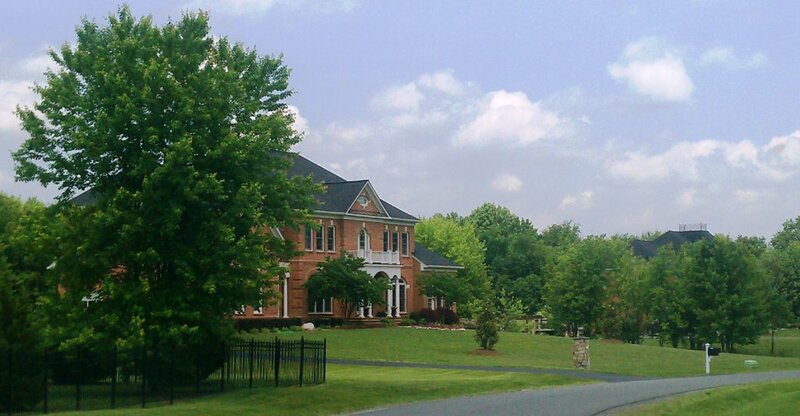 Back in January, I wrote a post about the luxury market in Loudoun, the $1 million-plus homes, that also ran in the Washington Post’s real estate blog. At the time, I pointed out that the luxury market seemed to be rebounding, with the overall number of million dollar homes sold rising from 50 homes sold in 2010 to 62 in 2011. When I wrote the post, there were already 12 properties under contract in that price point in 2012. Pretty easy to see that the highest segment of the market was starting to wake up. And now, in June? With only half of 2012 on the books, 30 million dollar homes have already sold, and an additional 16 are under contract. If the second half of the year keeps up, 2012 will at least match the prior year’s totals. Of this year’s sold and under contract luxury homes, the majority are in the Beacon Hill and River Creek neighborhoods. Thinking of buying this year? Set up a consultation.